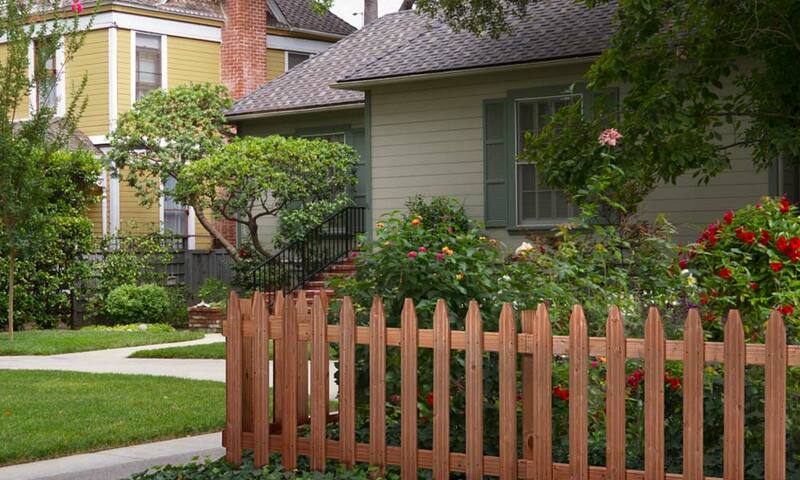 Things you need to finish that fence project, like brackets and post caps. 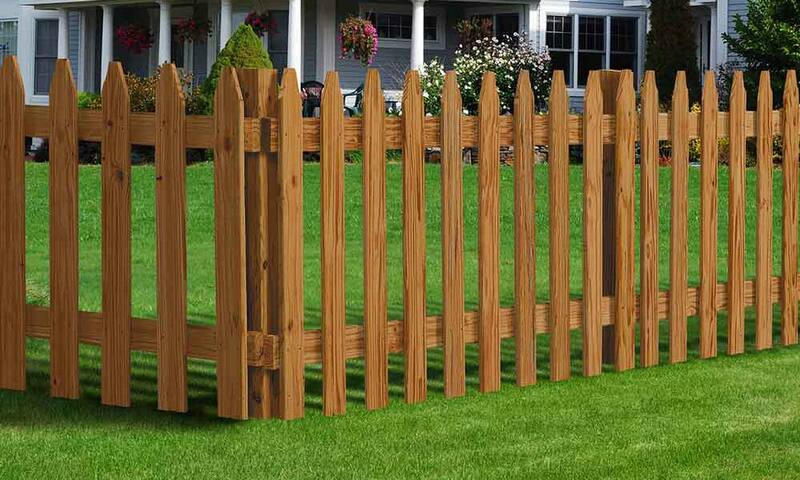 All things fencing - wood & vinyl fence posts, wood fence pickets. 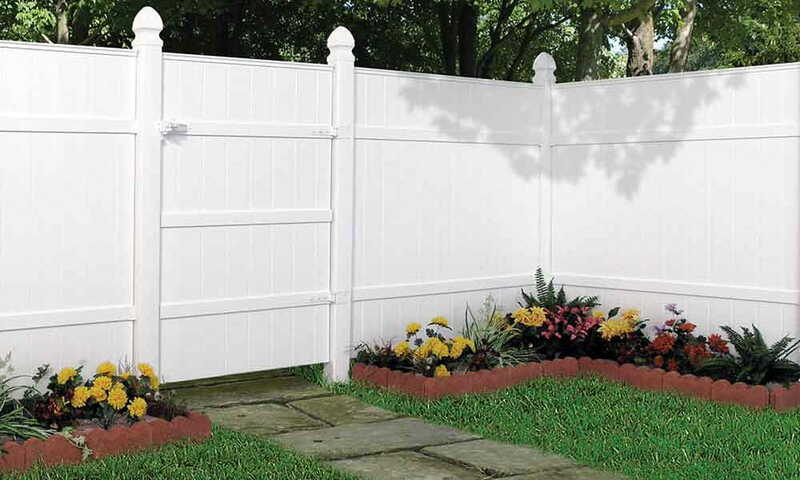 Your friends will like helping you build a fence when you use our ready-to-assemble wood or vinyl panel kits.